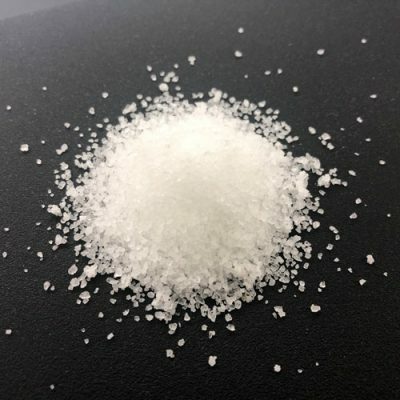 Accepta 4212 is a high performance; high molecular weight anionic polyacrylamide scientifically formulated for use in industrial and process wastewater and effluent treatment applications. Accepta 4212 has a mole charge of 13%. Accepta 4212 is ideal for use in mechanical dewatering, gravity settling, as a coagulant aid, water clarification, filtration, phosphate removal, potable water treatment and as an aid in Dissolved Air Flotation (DAF). Prepare a stock solution of Accepta 4212 of up to 0.5% concentration via an automated make down unit or as a batch. Allow the solution to age for 30 to 60 minutes for maximum effectiveness. Then use good quality make up water to give secondary dilution of at least 10:1 (clean water to stock solution). Then add as required. AVOID the use of centrifugal pumps.